Hello! Just a quick note to let you know about some exciting (for me) news... I have been selected as a Tea Collection Brand Ambassador! All that means for you, my readers, is that you will be seeing a lot more Tea around here. With the exception of this month, I will try to write a Tea-related post about once a month, and other than that you might see me give them a little shout-out if my children are wearing Tea in my posts. I am thrilled about this partnership for many reasons. Their globally inspired clothing is beautiful, for sure, but it's their global perspective that I admire the most. If you've ever read their blog or through one of their catalogs, you'll find lots of ideas on how and stories about making the foreign familiar. (In fact, I mentioned here that Tea Collection was my inspiration for starting my own MTFF series on my blog.) Another amazing thing about Tea is how they give back to children in local communities and beyond. "Here at Tea, we believe in the importance of understanding, of connection and of our common humanity. 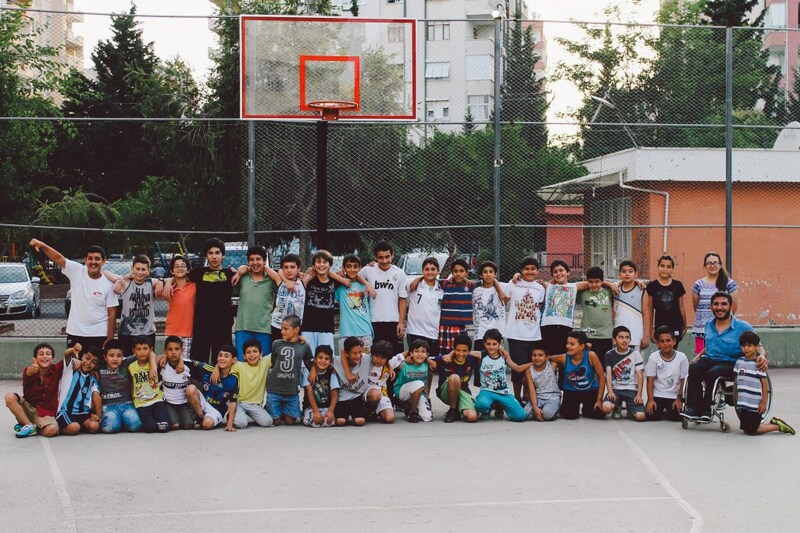 We believe that together, we can make a difference. With every purchase made on TeaCollection.com, we give back to the Global Fund for Children. Starting today, through the end of March, we're matching all customer donations to the GFC in support of migrant, refugee and displaced children. 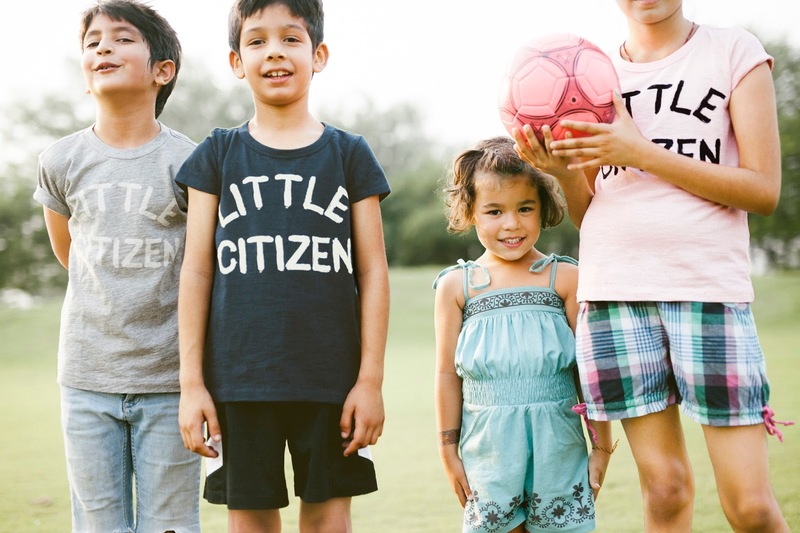 We have also created a Little Citizens of the World Shop -- where 100% of the profits from 8 Tea styles will be donated in support of the GFC's refugee relief program." Read more about Tea's partnership with the GFC here. Visit the Little Citizens of the World Shop here.